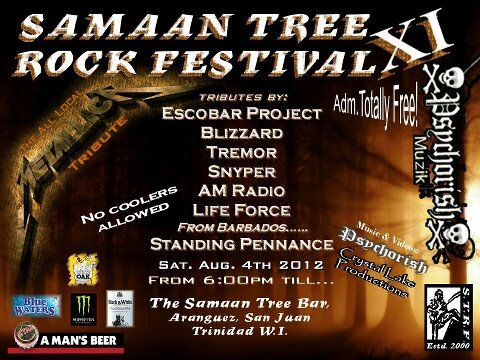 It’s that time again for the Samaan Tree Rock Fest XI. Tremor will be there performing alongside other top local bands in a full tribute set to Metallica. You don’t wanna miss this!